Teen bites cop. Cop saps teen. Teen sues cop. Denver cops should sap the sap. 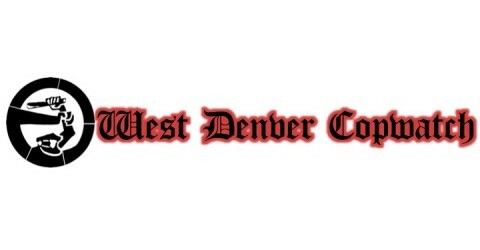 A lawsuit filed by a teenager against the Denver Police Department could have an impact on officers’ use of an antiquated weapon. Fourteen-year-old Anthony Fernandez alleges that he suffered serious spine and head injuries during an arrest in April when Officer Thomas Bogart struck him with a leather sap. Bogart used the sap, a flat piece of lead wrapped in a long leather casing, while being bitten in the arm by the teen. Designed specifically to create incapacitating impact, saps are familiar to most people from Depression-era mobster movies and old detective novels depicting a time when the bludgeoning tool was used by thugs and cops alike. But those days are long gone nearly everywhere – except in the Mile High City. Denver is the only major police department in the nation that still allows saps to be carried and used by officers. In an otherwise glowing report issued in June on the use of deadly force at the DPD, the Police Assessment Resource Center singled out the department’s failure to prohibit saps as a pressing concern. A sap causes “serious debilitating head injuries and routinely knocks subjects unconscious,” said the report, which also pointed out that cities like San Diego banned the use of saps by officers thirty years ago.